By Kay Tan in Gadgets. Updated on December 16, 2018 . Cooking is one of the many splendors of life. At least, if you know your way around the kitchen, it would be. Not a fan of cooking because you hate chopping up ingredients? Maybe these gadgets will help change your mind. 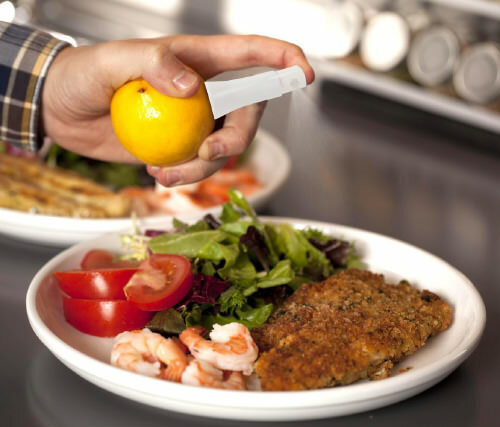 Some of them help you save time for food preparation and take the annoyance of mundane tasks out of the kitchen, while others help keep your kitchen clean and in order. 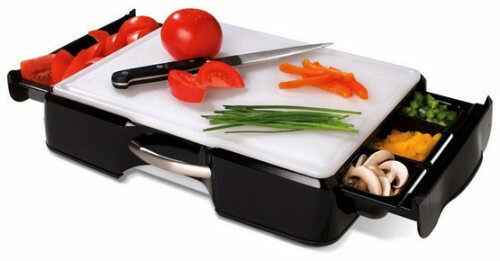 Use it right and you can get delicious food, cooked faster than a professional chef. 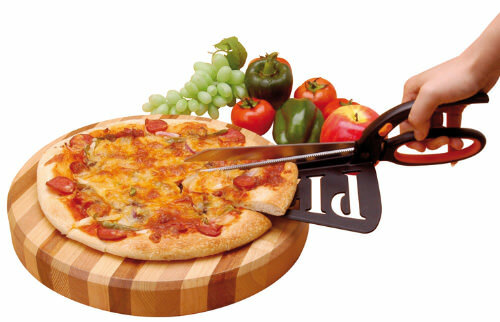 If not, then at least cooking, baking, toasting, slicing, dicing and barbecue-ing will sound like a lot more fun now. The list has something for everyone, but if you know of more time- and effort-saving tools and gadgets you can use in the kitchen, tell us in the comments box below. 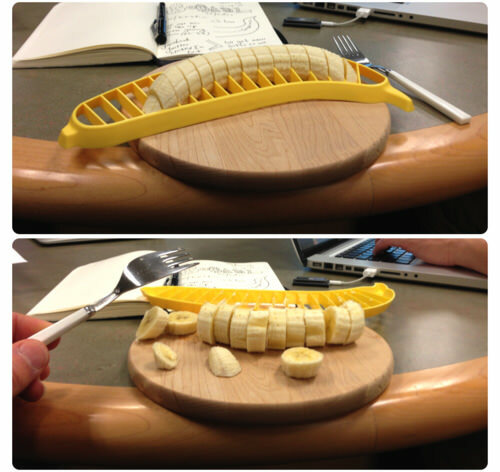 Banana Slicer. 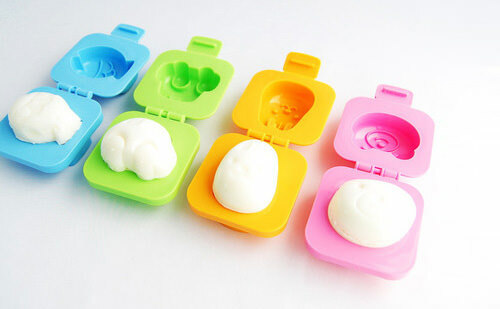 Great for making fun and healthy bite-sized snacks for the little ones. 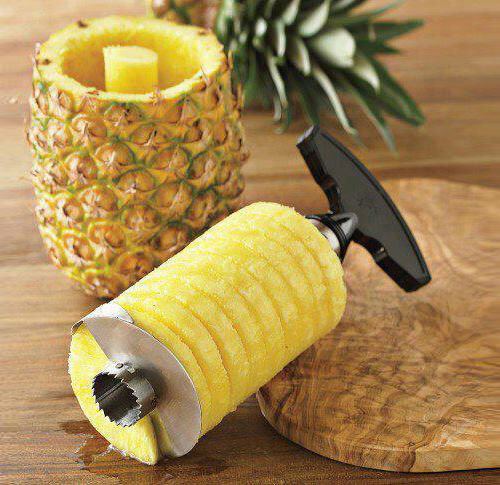 Stainless Steel Pineapple Corer/Slicer. 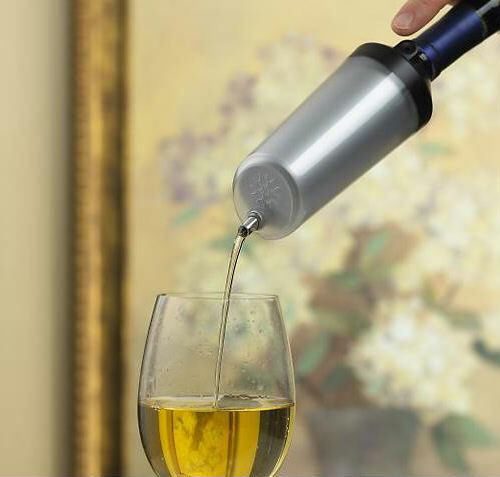 Pineapples are a pain to peel unless you have this handy corkscrew-like gadget. Quirky Stem Hand Juicer. Just plug it in for a quick spray. No more squirt-in-the-eye accidents with this little tool. 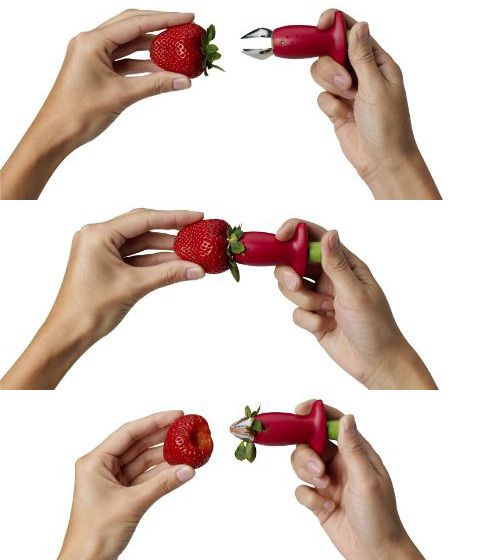 Strawberry Stem Remover. This will probably be helpful for bakers who use a lot of strawberries in their cakes. Mmm… strawberries. Garlic Peeler. 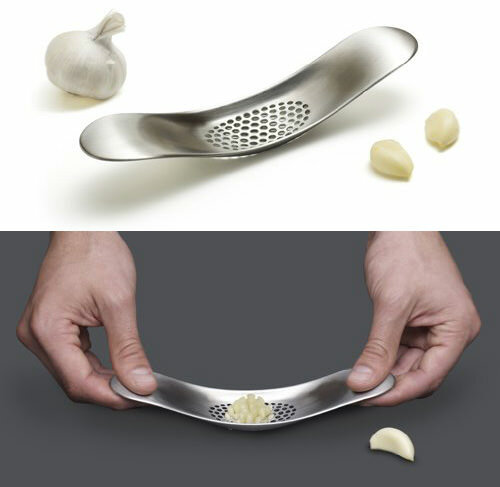 If you aren’t a fan of smashing your garlic cloves, preferring them whole, this little baby can help you peel the whole garlic in half the time. 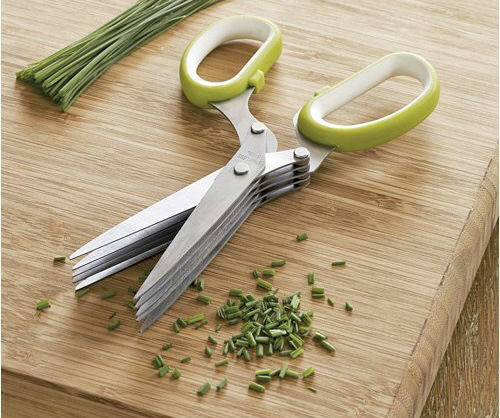 Herb Scissors. A handy gadget to get your herbs chopped up fine, quick and easy. EZCracker. 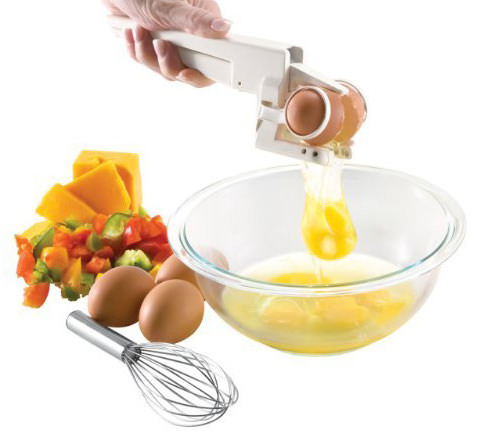 Yeah, I hate having egg shells in my omelettes too. 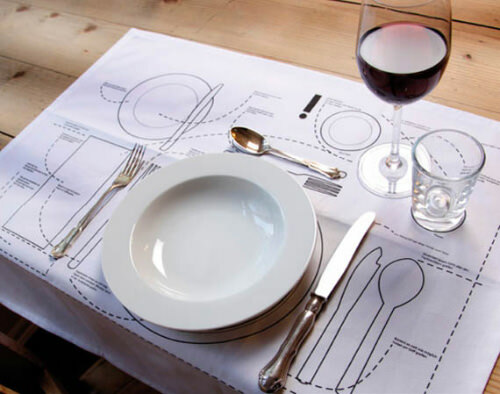 This will be a great addition to the kitchen. 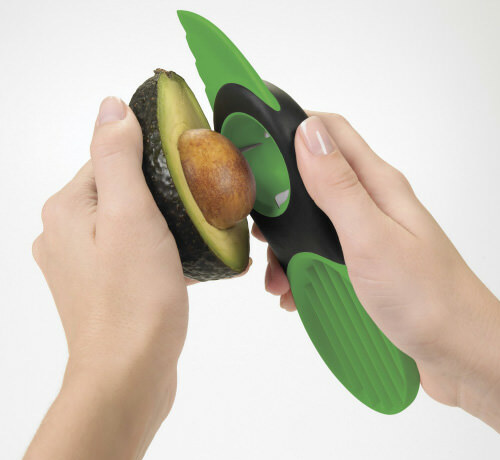 3-in-1 Avocado Slicer. Split them, pit them and slice them up good with this perfect avocado slicer. 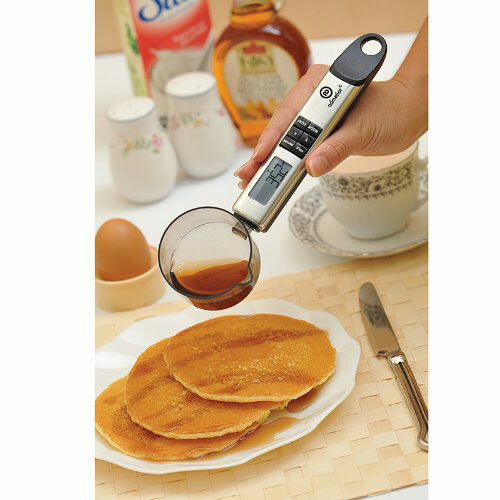 Digital Volumetric Spoon Scale. No measuring cup? No problem. 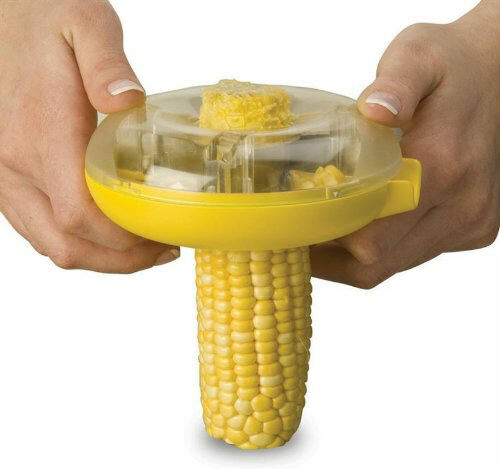 One-Step Corn Kerneler. Fans of corn will love this contraction. I know I would. 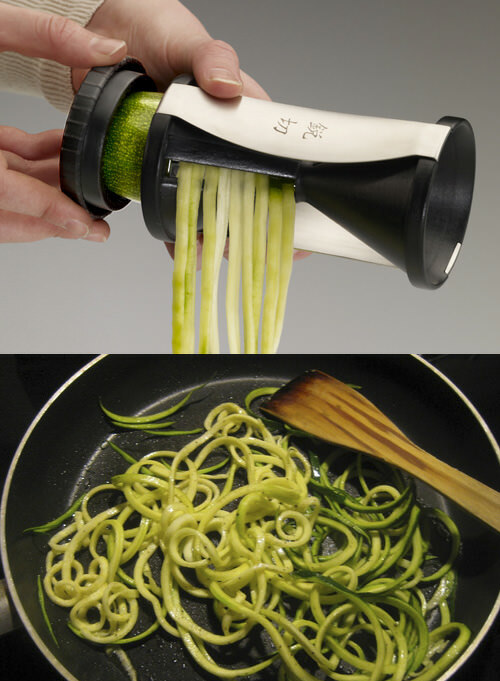 Garlic Crusher. 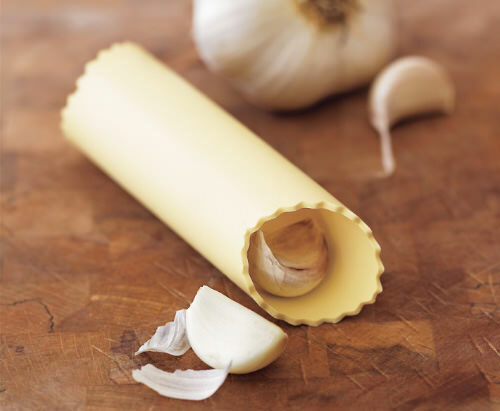 Hate getting out the chopping board and knives just to crush a peel of garlic? Now, you don’t have to anymore. Garlic Zoom Chopper. 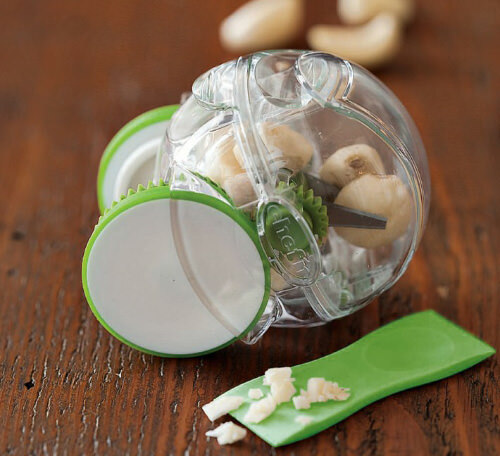 No more getting your hands dirty with this garlic chopper. Nordic Ware Detailed Decorating Pen. Bring out the artist in you and decorate your cakes like a pro. 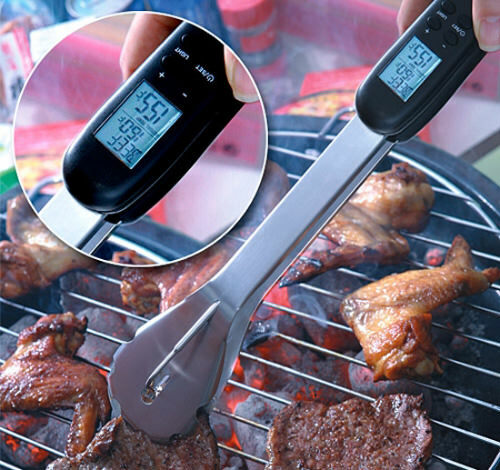 Digital BBQ Tongs and Thermometer. Be the King of BBQ with a little help from this. It’s not cheating when everybody’s having a good time. 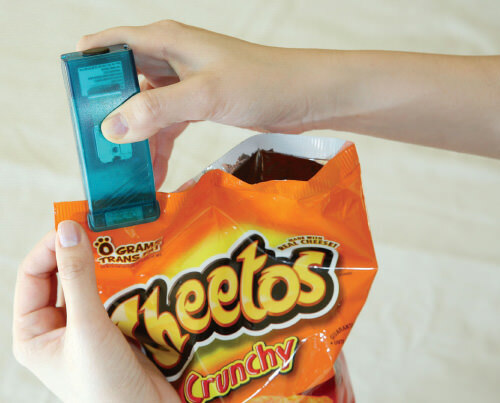 Bag Resealer for Plastic Bags. Must. buy. this. Gripet. 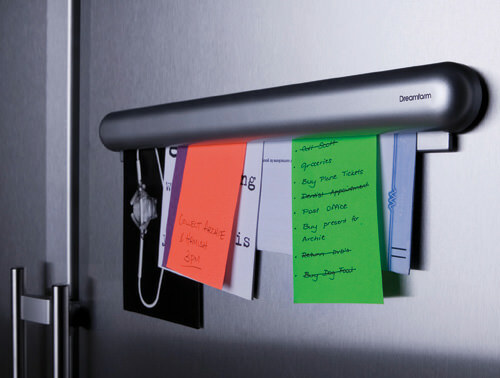 Put this up near your fridge and if you ever run out of anything just scribble a note and stick it in there. Great for helping to keep your kitchen stocked. Zip & Dry Apron Towel. 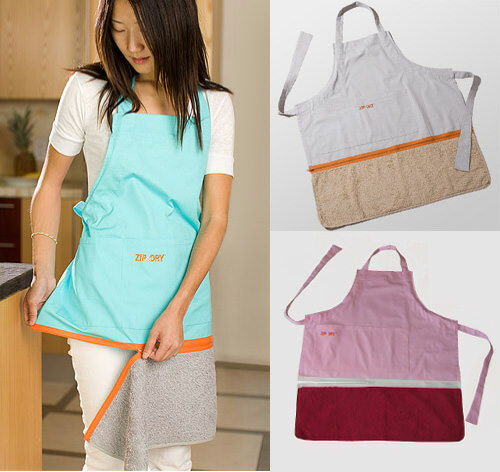 Keep the mess off your clothes and your hands with this apron slash hand towel get-up. Spirelli Spiral Cutter. 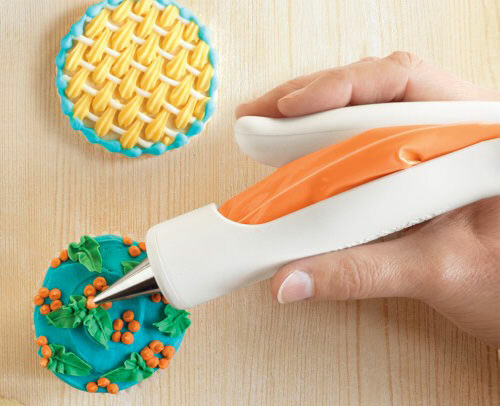 Julienne strips made easy with this spiral cutter. Great for kids who don’t like eating vegetables that look like vegetables. 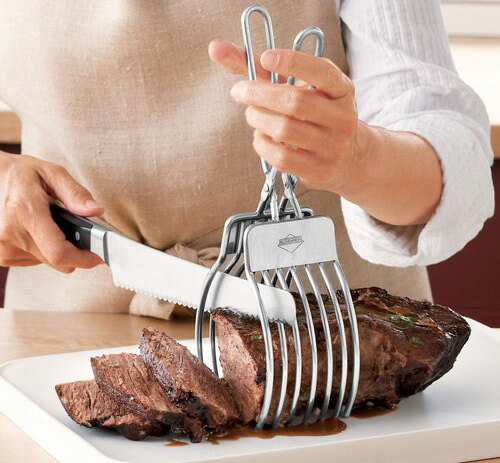 Roast Cutting Tongs. Who’s up for seconds? 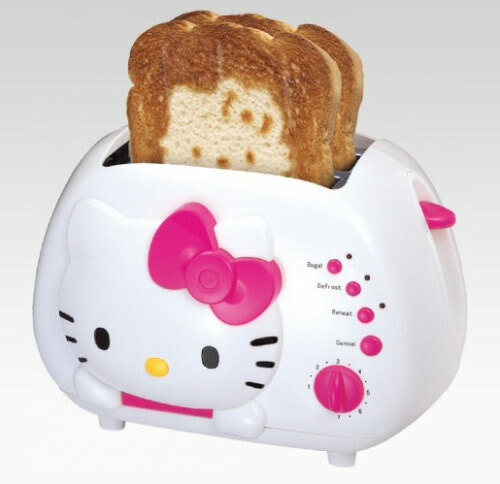 Hello Kitty Toaster. Now if someone would just make one that leaves Iron man in the middle of my toast, that would be great. 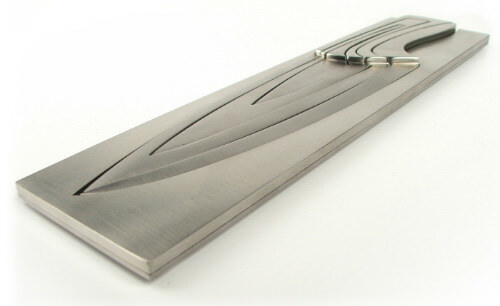 Koku Cutting Board. This almost makes the boring work of slicing and dicing worth going through. Instant Wine Chiller & Refresher. Fine wine-ing. Chill while you serve. 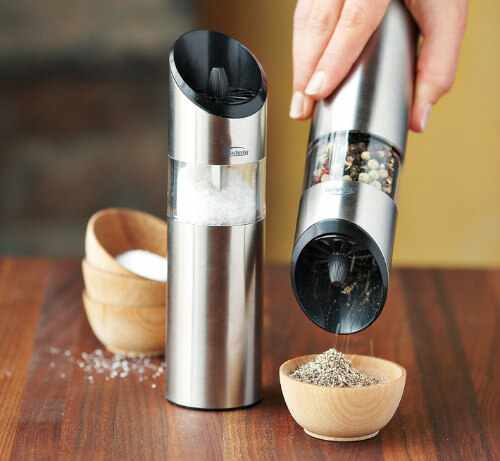 Graviti Electric Salt & Pepper Mills. Grind pepper and sea salt by flipping the gadget over. 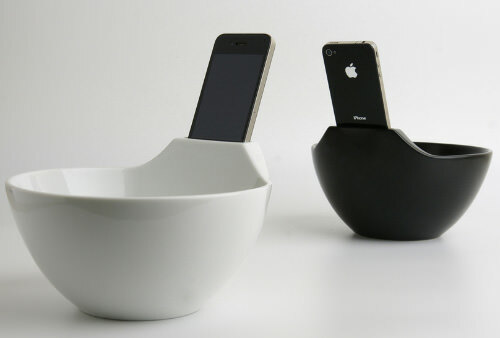 Instant salt and pepper! Perfect Portions Digital Scale. 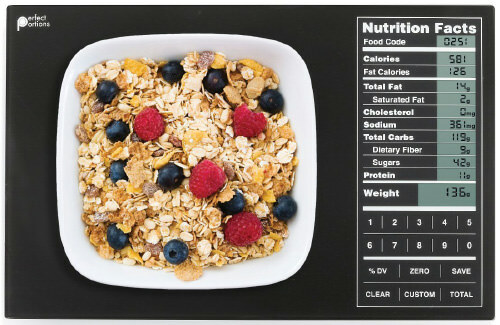 Great for those who need to watch their diet for health reasons. Deglon Meeting Knife Set. The ultimate knife storing design, ever. 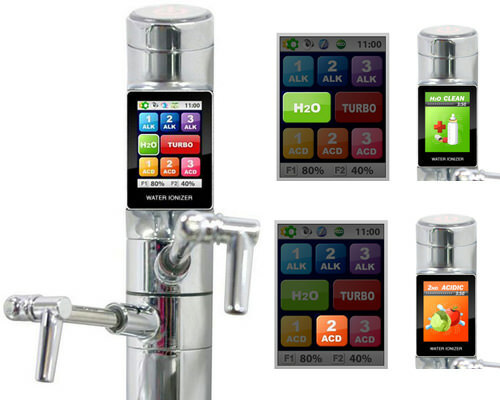 UCE-9000 Turbo Water Ionizer. Whether you need your water for sterilizing or for drinking, get both with this one water ionizer.